“There’s a reason they call it Human Nature. We were meant to be outdoors. We were meant to play under the big blue sky. We were meant to adventure beyond our own backyard; to feel the sun and the wind on our faces. Travel to a place where humans and nature go together in every minute, every day and all year, always. 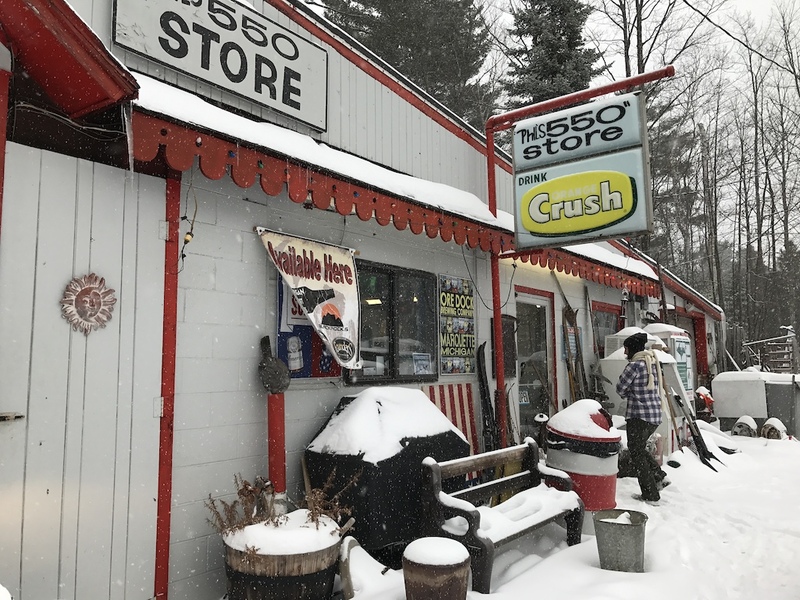 Embrace your natural identity in Marquette County, Michigan.” This graces the home page of Travel Marquette's website. Where is Marquette, Michigan? In the UP? 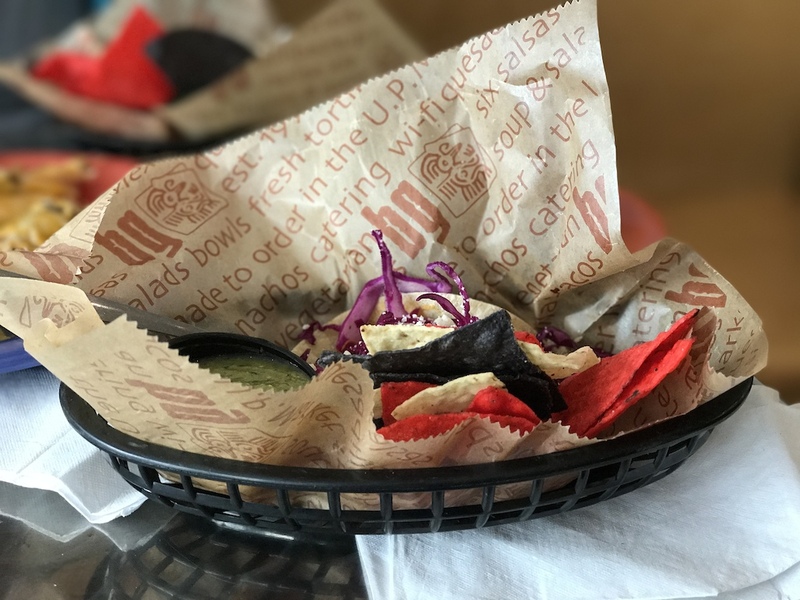 What’s the UP? 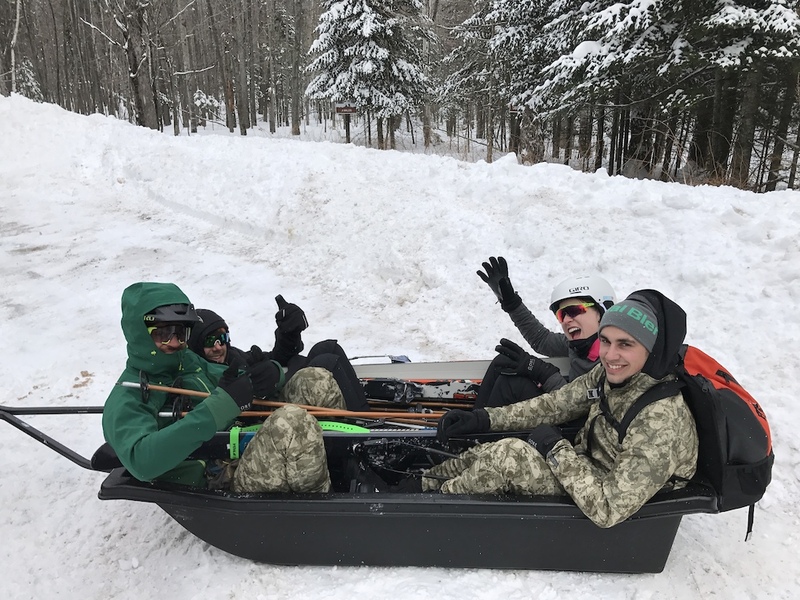 They are Yoopers? What the hell is a Yooper? 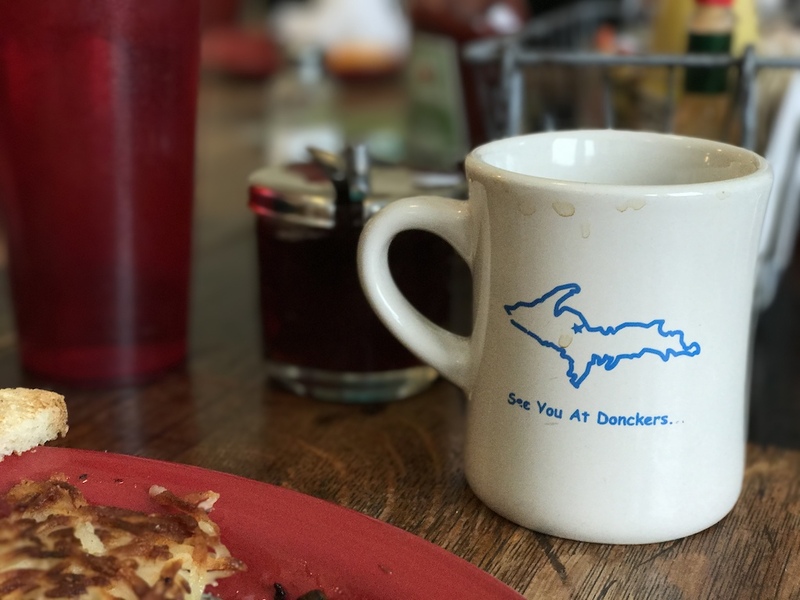 I’d like to say that I have been lucky enough to have grown up traveling to Marquette year-round since I was about 10 years old, so when I get the opportunity to talk to people about Marquette, these questions inevitably come up. Marquette has over 83 miles of shoreline along Lake Superior, a county population of 67,077, and a city population of 21,335, making it the largest city in the UP. The UP is the Upper Peninsula of Michigan. It seems to be an overlooked piece of Michigan by many. The UP is rugged and isolated, with hardwood forests blanketing 90% of its land. 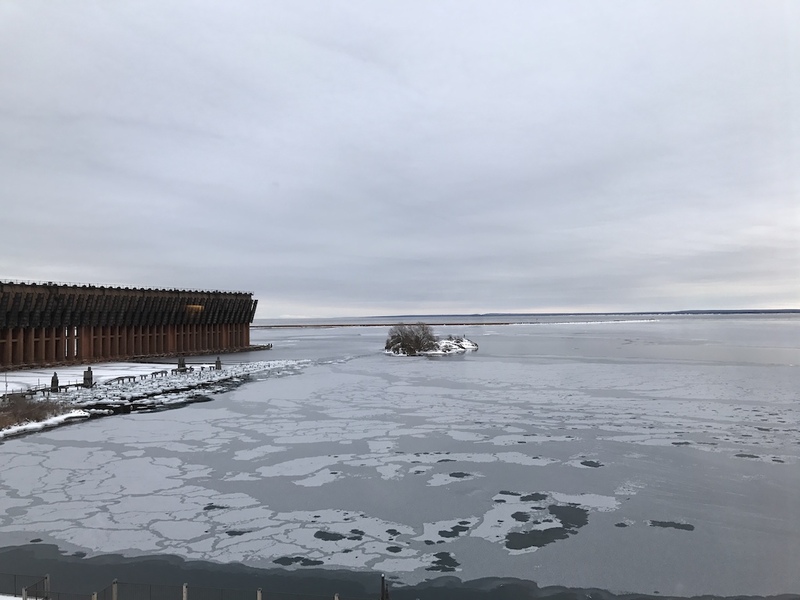 Founded and developed because of its rich deposits of iron ore, Marquette has over 83 miles of shoreline along Lake Superior, a county population of 67,077, and a city population of 21,335, making it the largest city in the UP. And Yoopers? Well, they are the people of the UP who consider themselves very different than their lower half and have even threatened to secede from Lower Michigan. 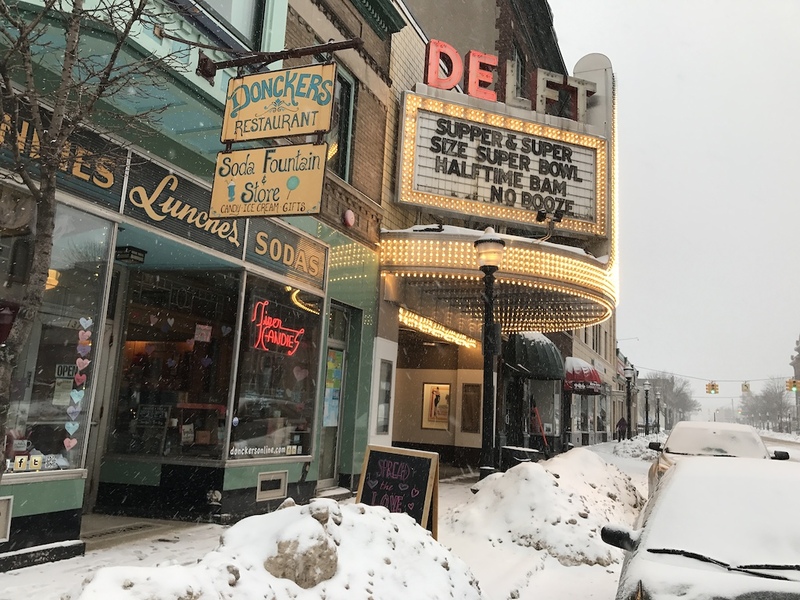 So what drew us to go explore this far-north, Midwest town, in the middle of winter? 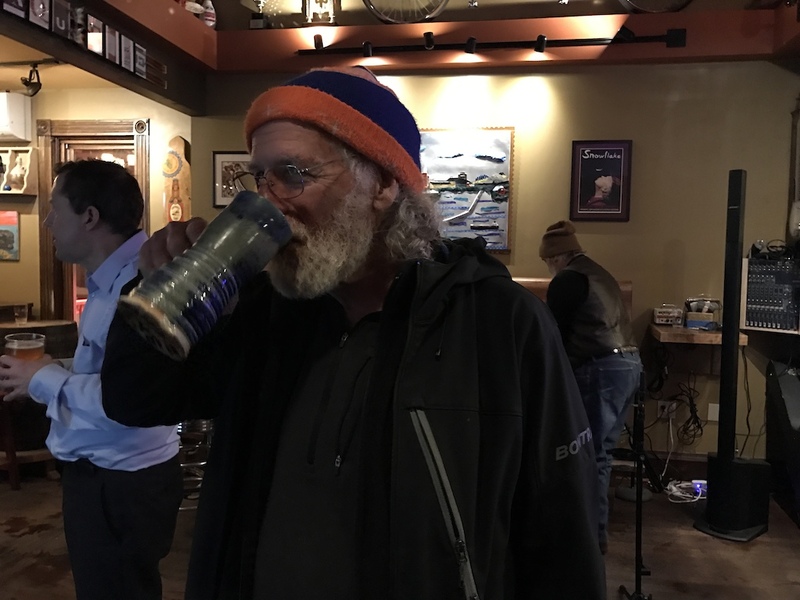 A few things: singletrack, community, snow, and beer. 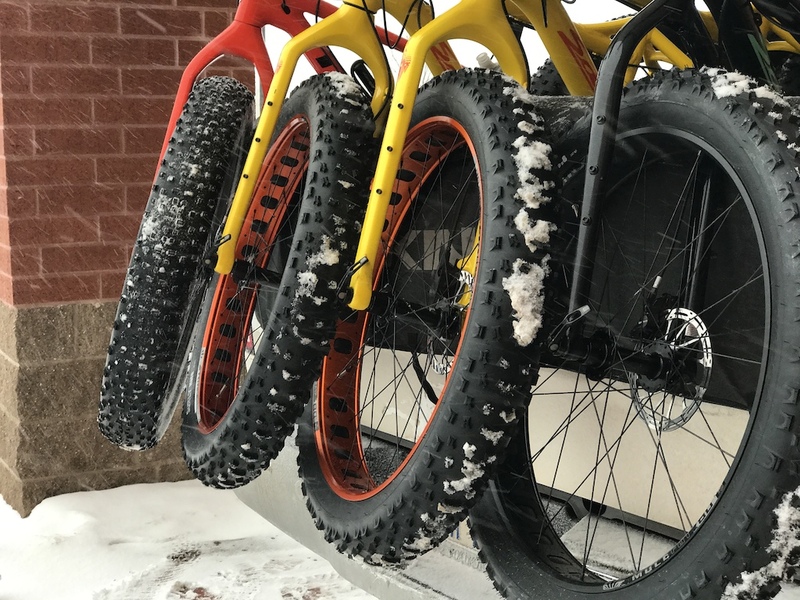 Marquette prides itself on the relationship it maintains with the riders of the county and has built trails specifically for fat biking. The Marquette riding community was absolutely amazing. They all did it for the love they have of the trails and getting outside. We even had the DNR come out and join us. 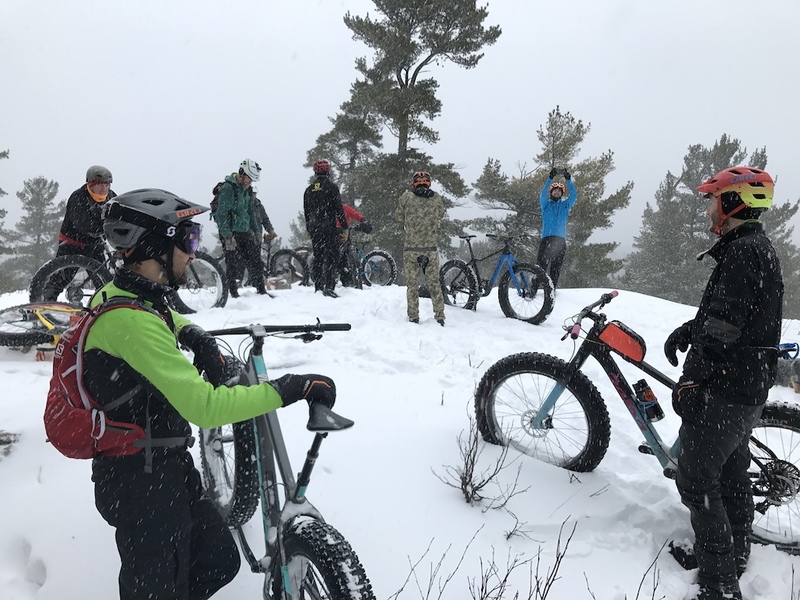 With an average of 200 to 350 inches of snowfall per year, fat biking here easily rivals the opportunities in Canada and Alaska. Additionally, anyone who has ever lived in a small town knows that it takes the commitment of the entire community to make things work. That’s as true in Marquette, in general, and its mountain biking population in particular, as it is anywhere in the world. This concept can be hard to explain to people who have only lived in or near major population centers. 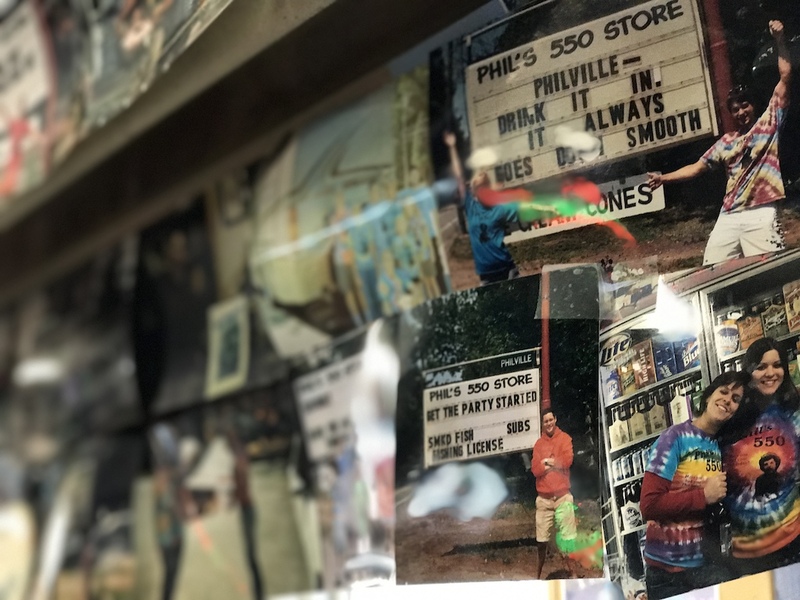 In these small towns, even when people don’t agree or necessarily like each other, there’s usually still the recognition that it’s better to work together than apart. 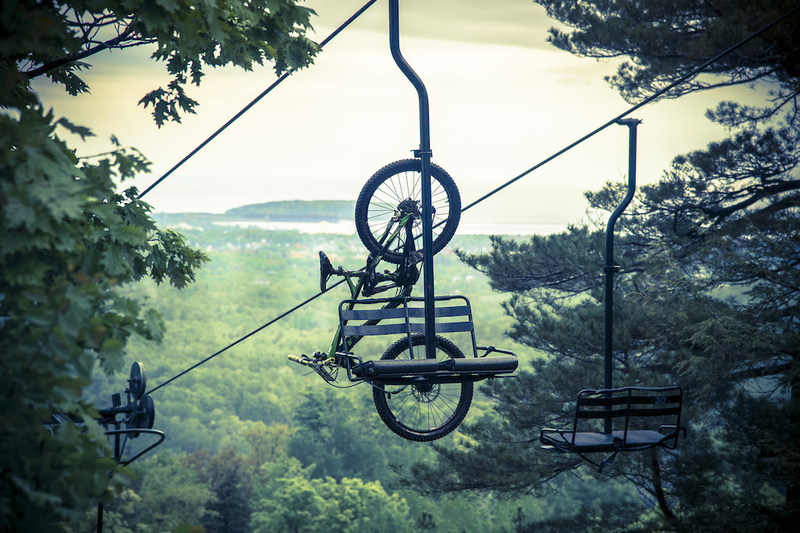 One step better would be what you see among Marquette’s mountain bikers: a commitment to supporting each other, and a recognition that everyone is better off if they contribute to the collective mountain bike and social experience. If building trails is one thing, maintaining them and grooming them for fat biking naturally follows. 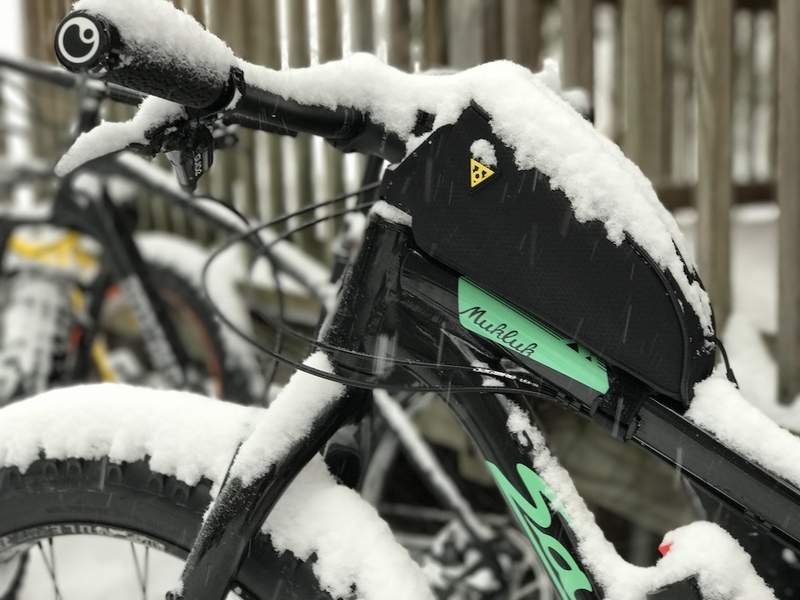 'It kind of dawned on us that we needed to have a thing to pull behind something to make these bikes work on snow. 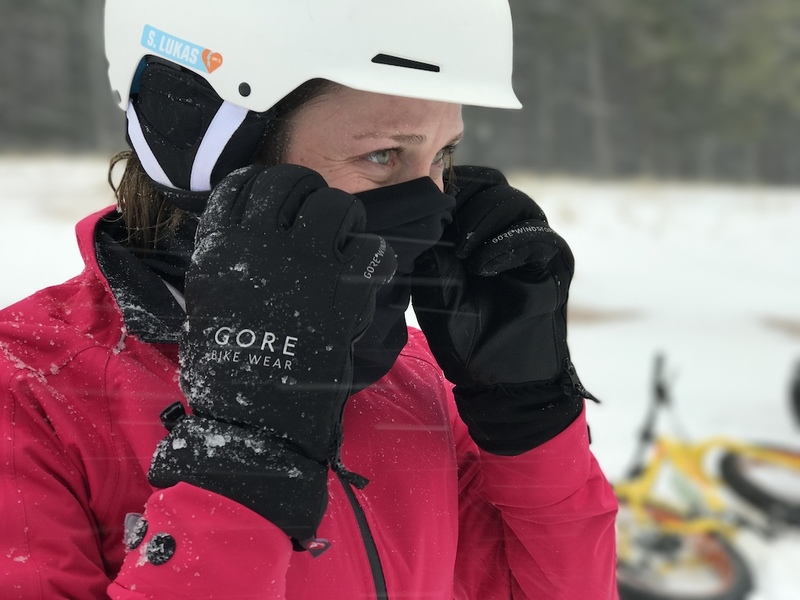 The goal was to get a groomer that could, more or less in one pass, make snow biking happen,' Mike Brunet, Board Member with the Noquemanon Trail Network, said in regards to the grooming equipment the trails use. 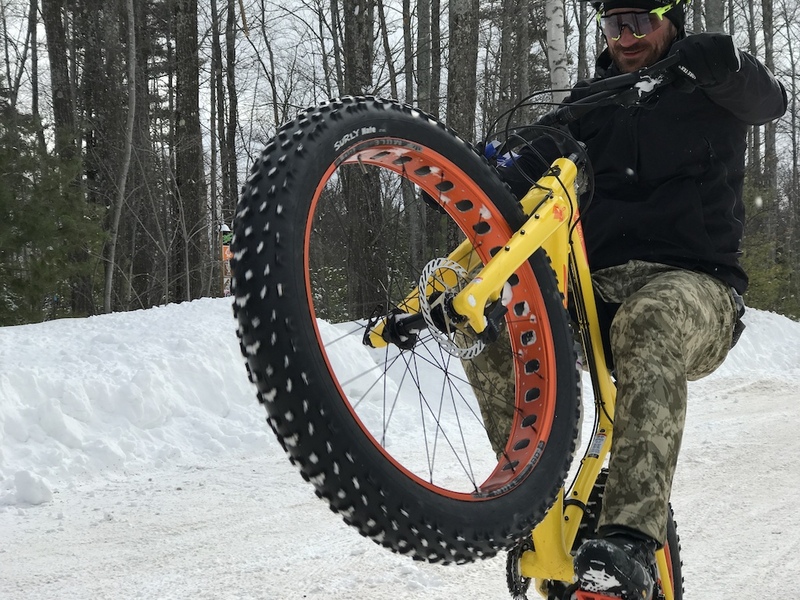 Tyler Gauthier of the Range Area Mountain Bike Association of Marquette County Michigan grooms winter singletrack trails with a Rokon motorcycle. 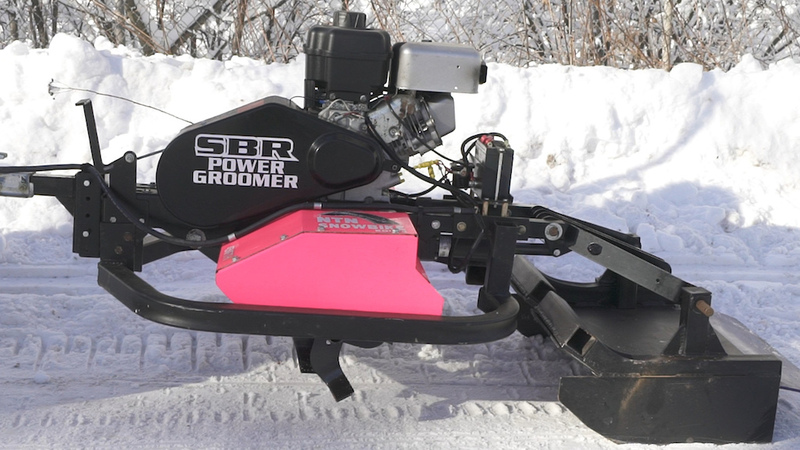 After starting off with a snowmobile and a “jimmy rigged” pull-behind packer, Marquette has been “grooming the way”, so to speak, with grooming equipment for fat bikes which now includes the SBR (Snow Bike Route) Power Groomer, Rokon motorcycle pulls, rollers (sometimes used with beet juice to prevent freezing), Gators, Bombardiers, and other purpose-built equipment that they’ve developed in Marquette. This, then, gives you a narrow, corduroy-groomed, singletrack trail. 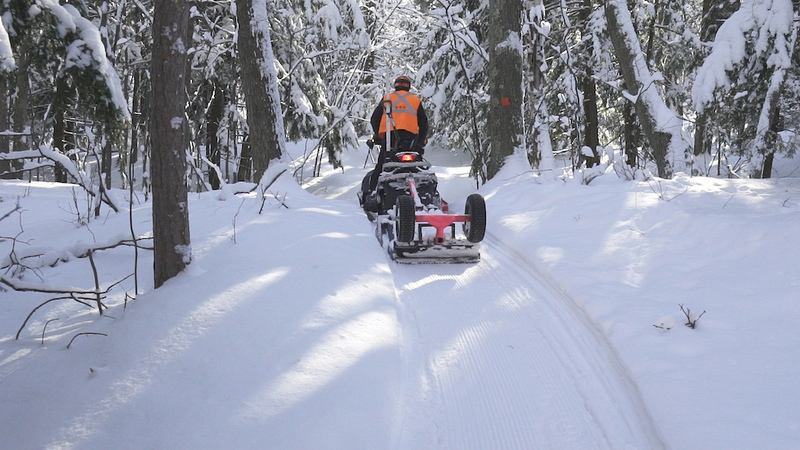 The SBR Power Groomer is a part of the grooming operations of the Noquemanon Trails Network's Snow Bike Route in Marquette, Michigan. Over time, the trail community’s experience working with land managers and improvement in grooming techniques became second-to-none. 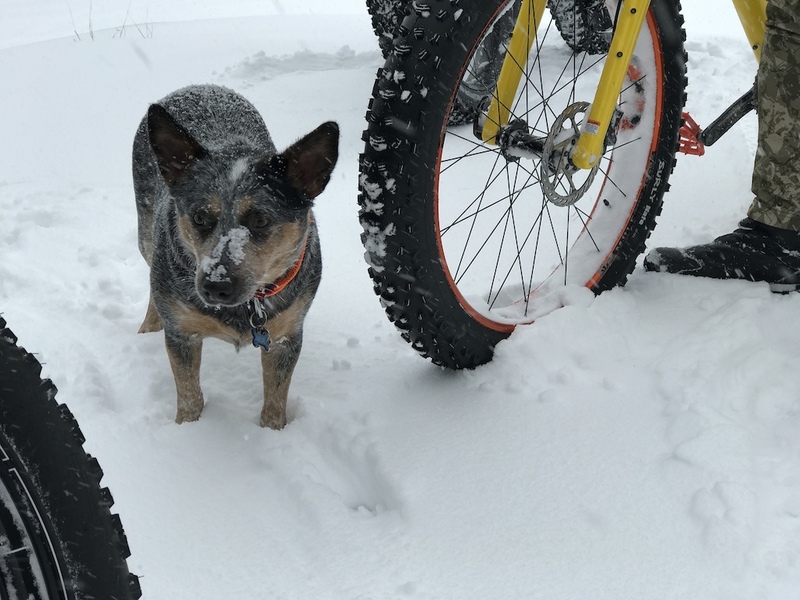 Today, Marquette’s grooming strategy is nearly perfected to the point that fat bike leader Trek Bicycle, bought the first model for its own experiments. Winter riding in Marquette was rad. We can't wait to get back this summer and get some lift time in. 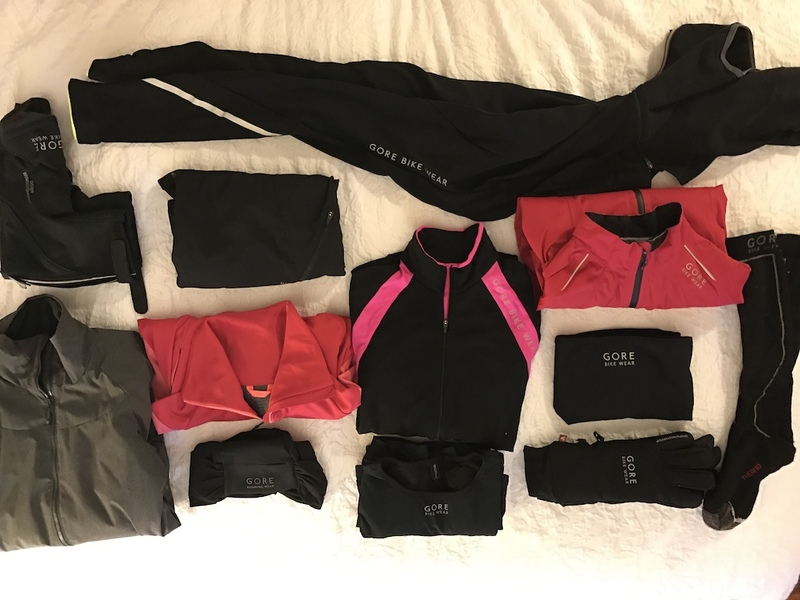 Gear laid out for one ride. I didn't overheat. Part of downtown Marquette, heading into Donckers for breakfast. 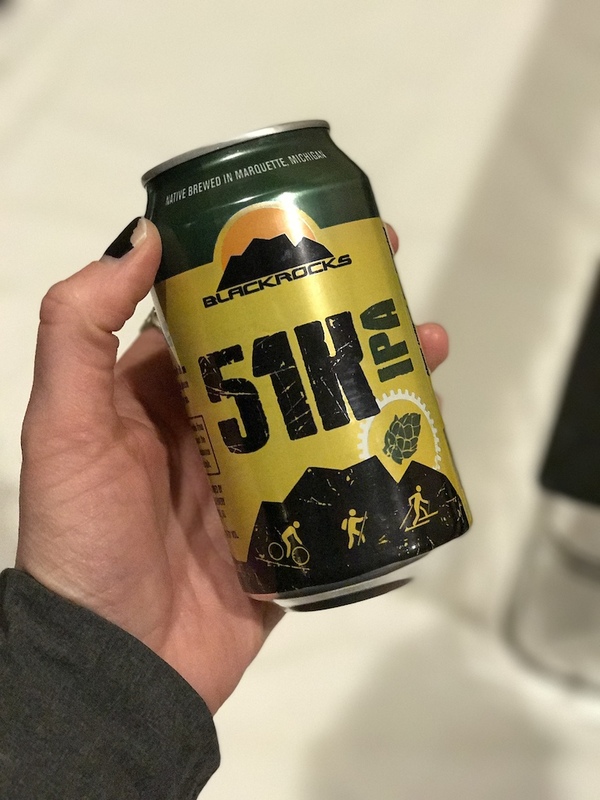 Before heading out for our first ride of the trip, a quick stop to Phil's 550 Store was needed to pick up fishing licenses for post-ride drinking. 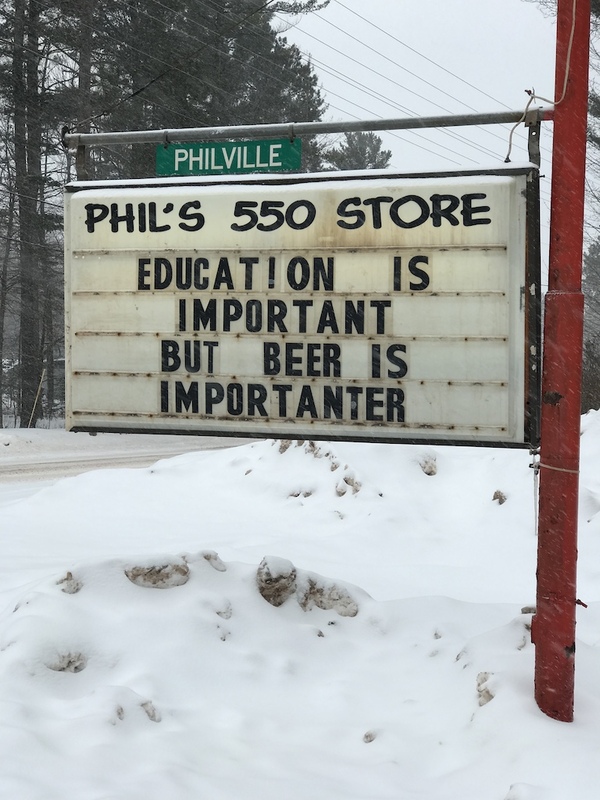 You know... Phil's gotta point. Cheers! 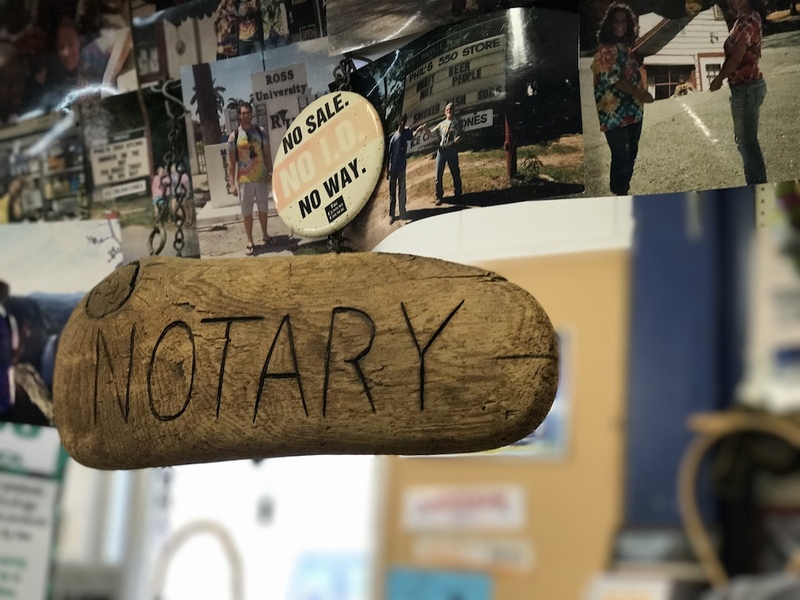 Phil's 550 Store had lots of interesting stuff, but we were stoked that they even notarize. We had a great group to come out and show us the Harlow Lake trails. 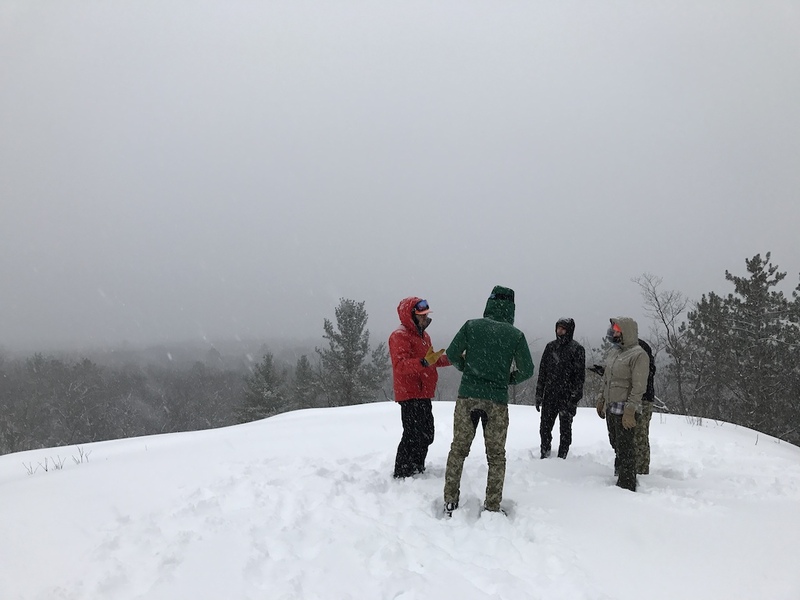 These guys spent days prepping these trails to make the snow prime for us to ride on. Moe had a blast shredding the trails with us. 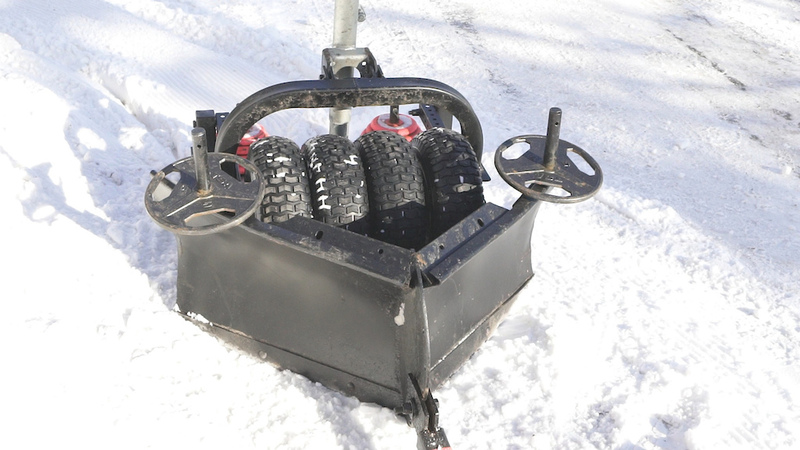 The snow kept coming, making the groomers' job that much more challenging, making it hard to keep up. 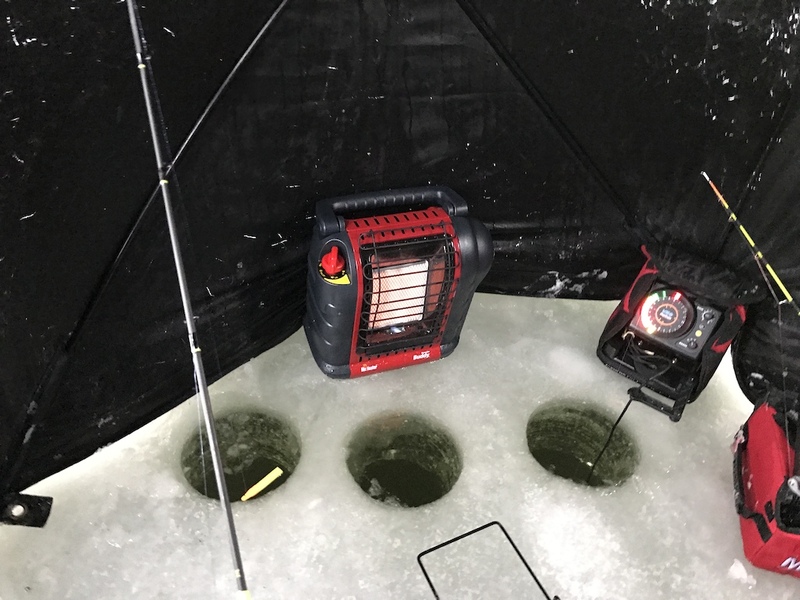 Post-ride ice fishing gave us a chance to catch up on our drinking. 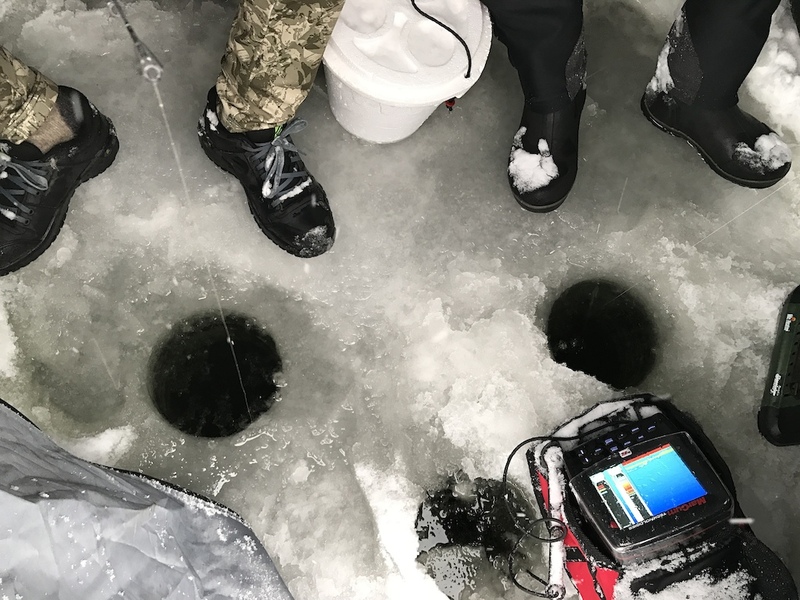 Fishing for Northerns and pan fish. 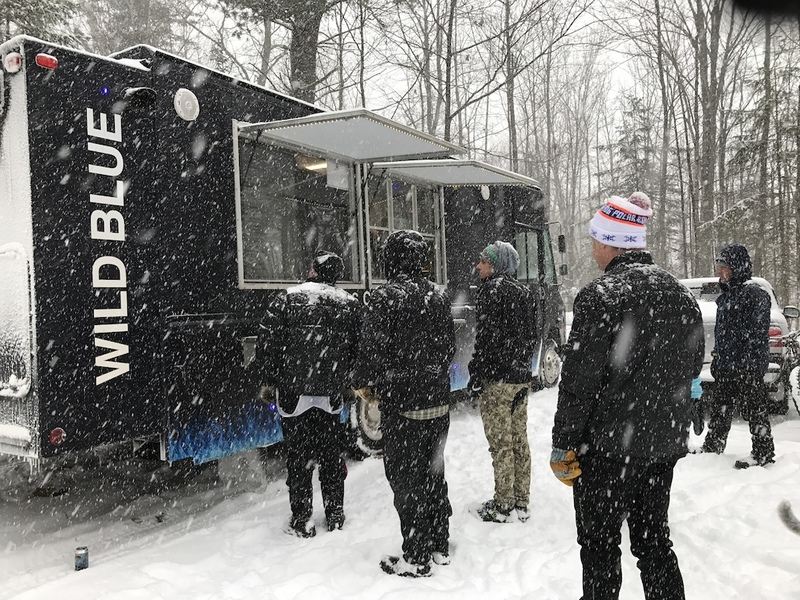 After fishing, they arranged for Wild Blue food truck to come out to Harlow Lake. They made it down all the backroads with no problem, even in the dumping snow. That was some damn good BBQ. 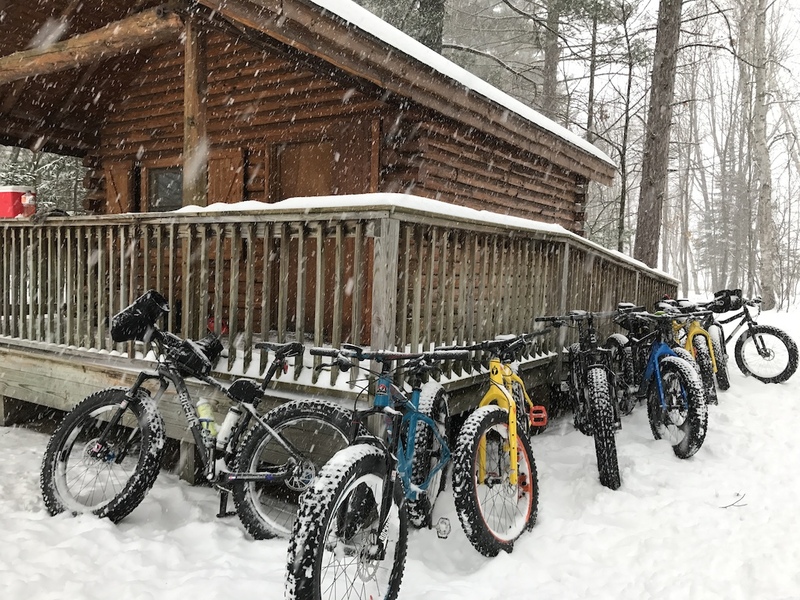 There are cabins all throughout the trail system that are up for rent. They are set up with bunk beds, tables, and wood burners. 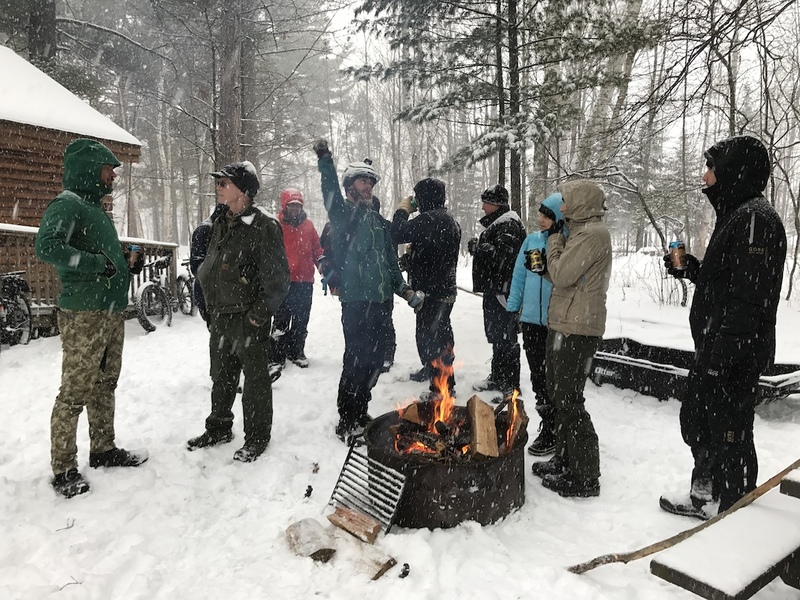 It was a great place for us to set up home base, keep our beer, and stay warm when we got back from riding. Scouting locations for the next day of riding. 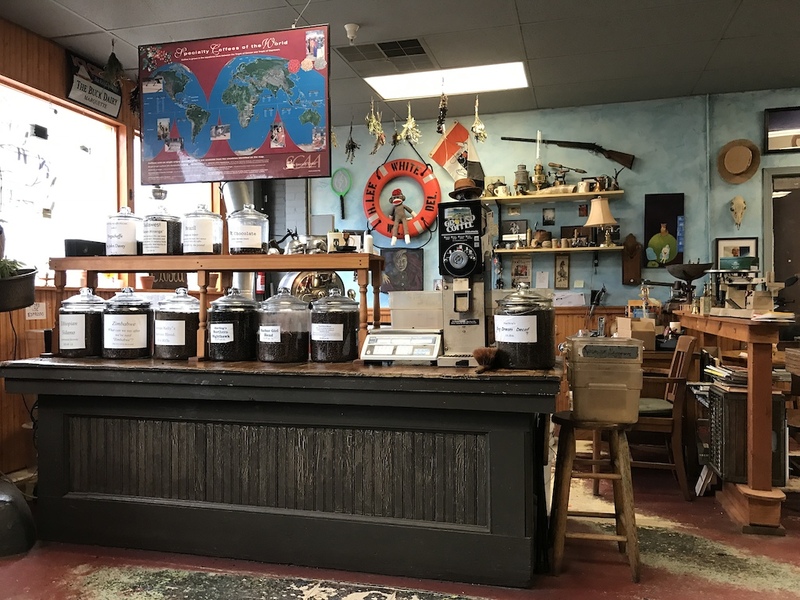 I could have spent hours in Dead River Coffee Roasters just snooping around. The coffee was delicious, too. I, clearly, was psyched to get shuttle runs in. I hate climbing, and in the snow, it's even harder. 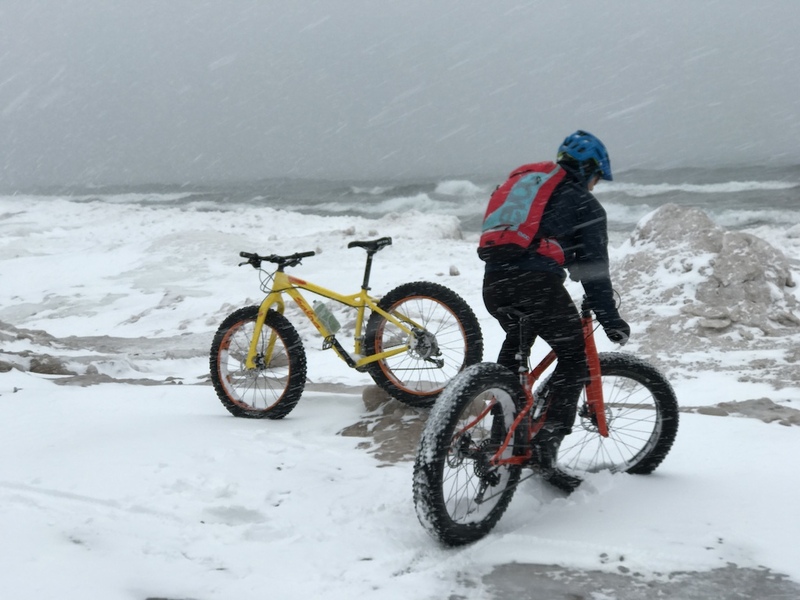 The lake effect from Lake Superior made for some epic conditions. Border Grill offered up some amazing street tacos for a quick lunch. The view from "The Top of the World." 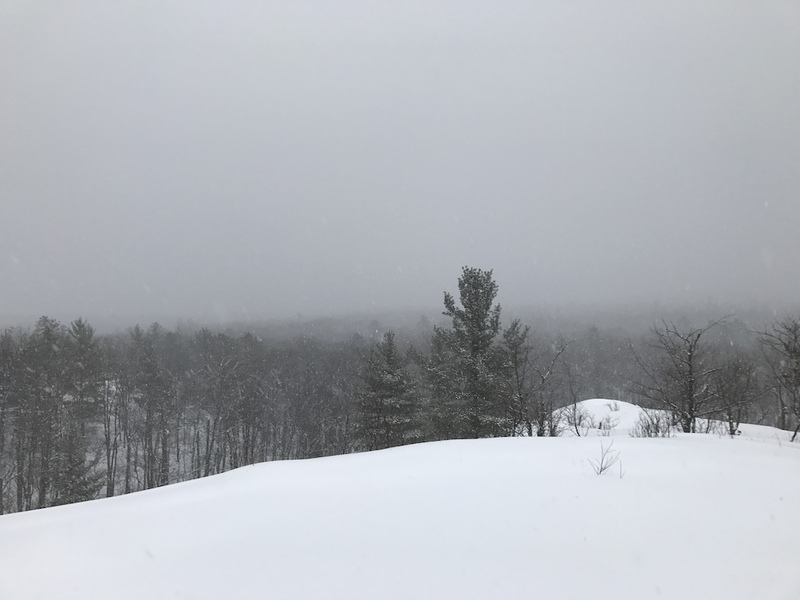 On a clear day, this overlooks Lake Superior. More puppies! Chasing Denali was definitely exhausting. Peter Zenti, 70, is one of the dedicated volunteer trail builders for Marquette's Noquemanon Trails Network. 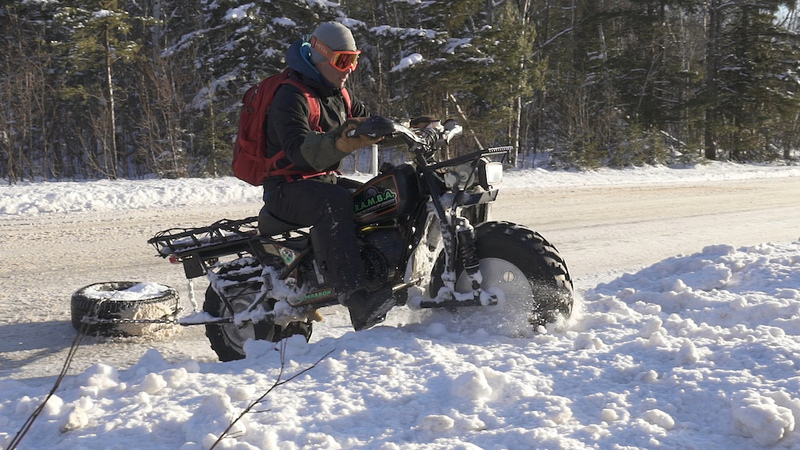 In both summer and winter, Zenti and crew build and groom the mellow North Trails that flow alongside the Dead River. The retired doctor prescribes large doses of exercise, nature and time with good buds. Marquette truly is a magical place to be. 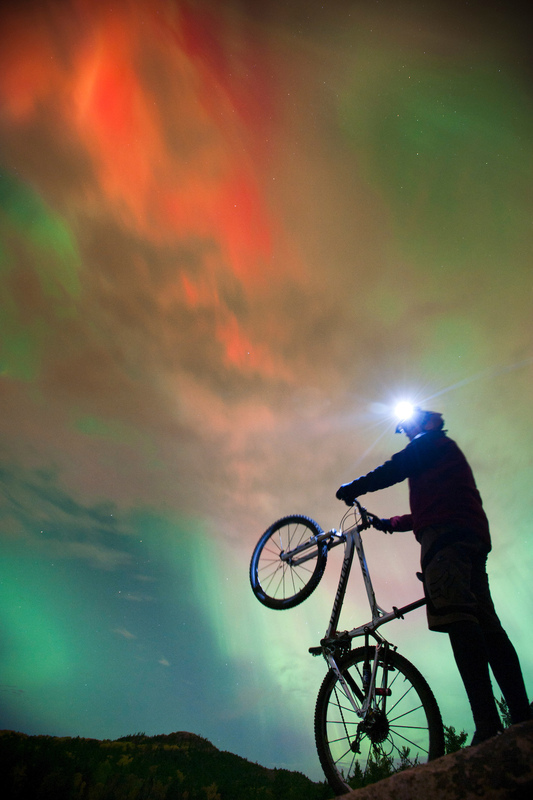 If you're lucky enough, you'll catch Aurora Borealis during a night right. Been all over the US but theres just something about Marquette, the trails the food the people, the lake... Happiest place on Earth. Say ya to da UP, eh!? 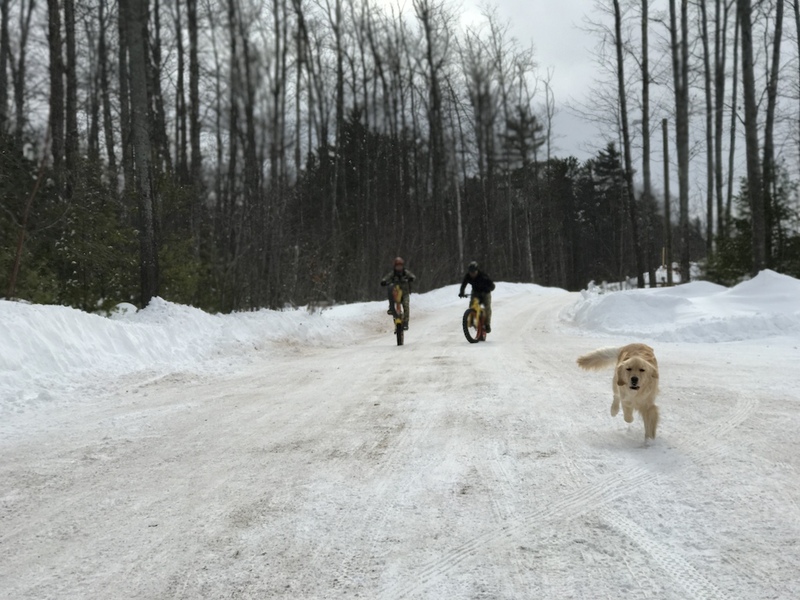 The trails in the highlands just west of Marquette have been incredible most of the winter. 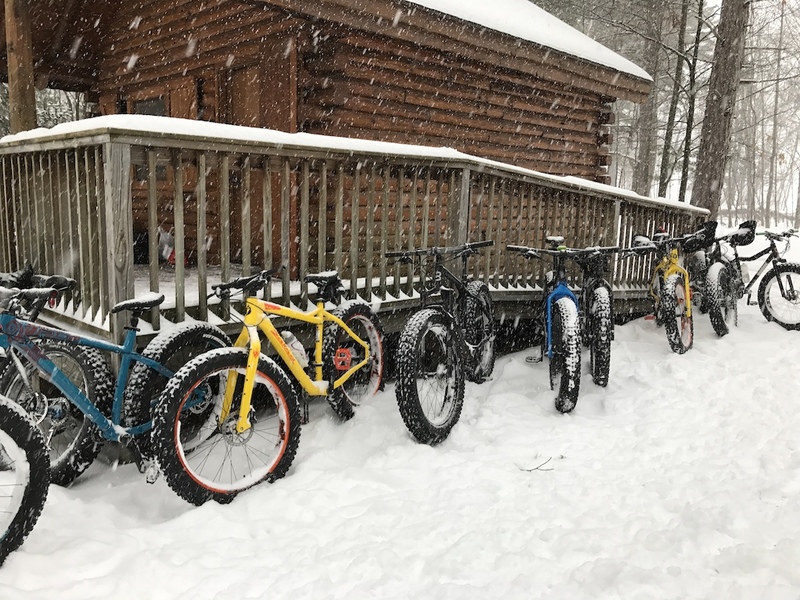 Sunday morning rides in Ishpeming with the world's best Bloody Marys at the Rainbow and great beer at the Cognition Brewery, both places right at a good start and finish spot for the trail system, makes the 4 months of winter riding seem to short. The lake, it is said, never gives up her dead, when the skies of November turn gloomy. Beautiful winter surrounded by even more amazing water, roll a fat bike across all that and you make some long nights vary bright! 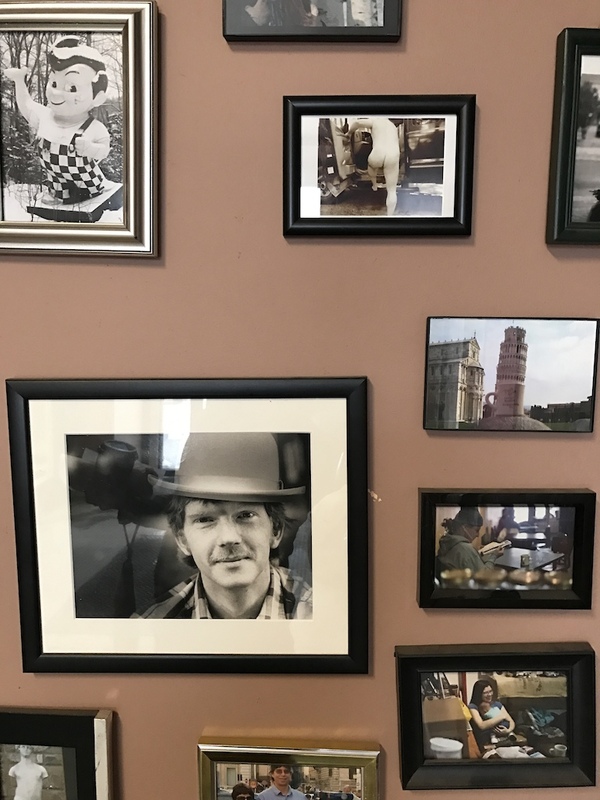 Thanks for the post, I'll be up there soon. Great write! Thanks for sharing. 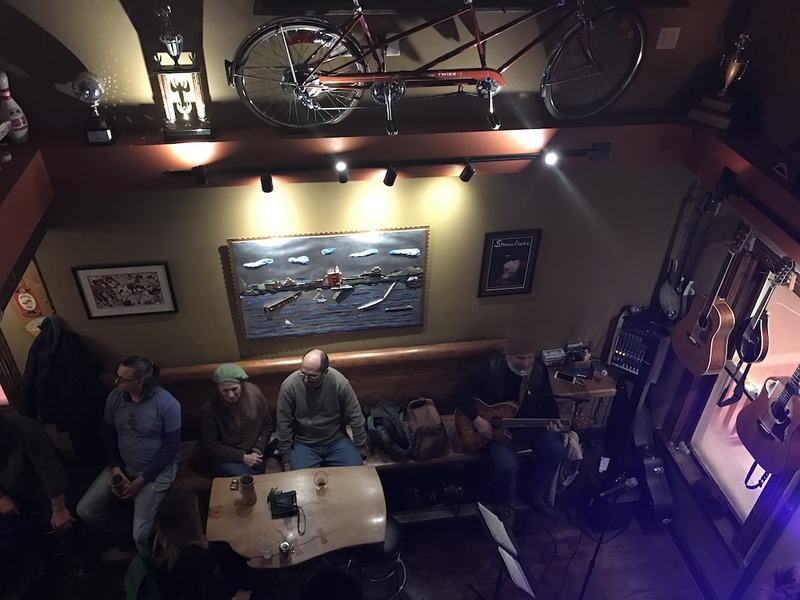 You can get all of this in Duluth, plus a town.